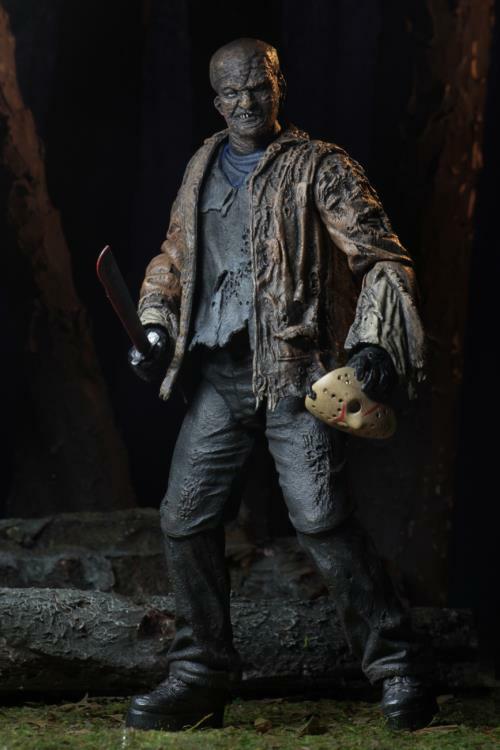 NECA Ultimate Jason from "Freddy vs Jason"
For those who are counting, NECA has now made ultimate editions of Jason from parts 2,3,4,5 (RoY),6, Remake and Freddy vs Jason. 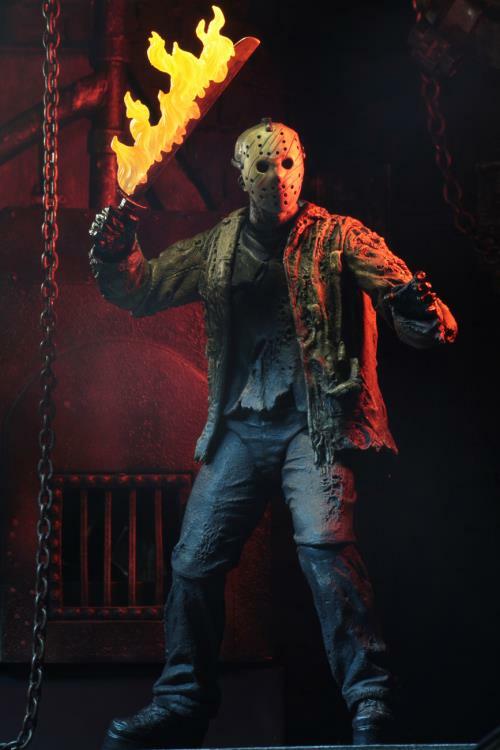 We're still missing the Kane Hodder years (7-Jason X). 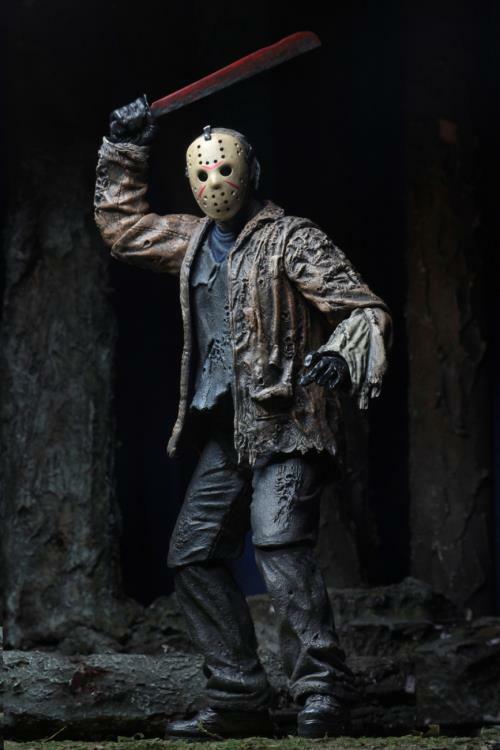 Re: NECA Ultimate Jason from "Freddy vs Jason"
Absolutely incredible! 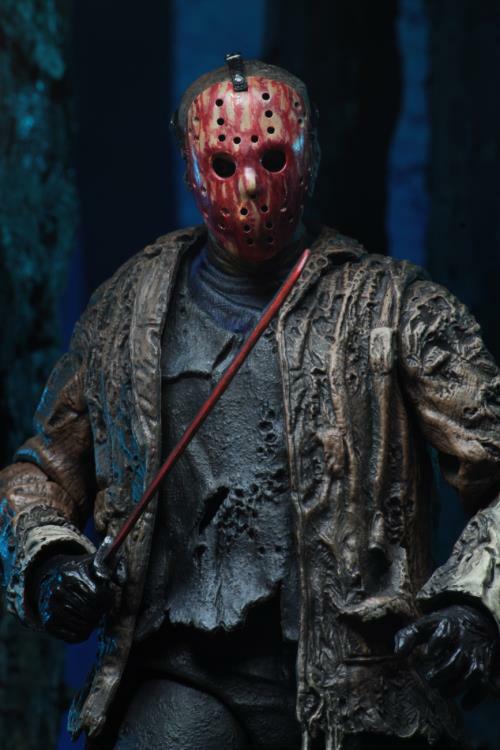 NECA is by far the best toymaker going (especially considering the price). Thanks for posting this.